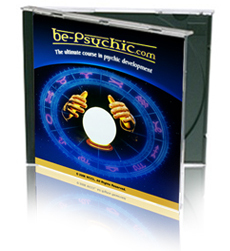 Testimonials Of Users Of The ultimate training course in psychic development, ESP, Astral Travel And More! Wondering if "Be Psychic!" really works? Here are a few of the unsolicited testimonials we updated during 2019. All of the individuals can be contacted through our support site. You can also contact directly if an individual's full e-mail address has been published. Please be polite! Includes FREE international shipping and handling. Microsoft Windows and an Internet connection required to activate the course. Course is electronic and shipped on three data & audio CDs. Home | FAQ | Testimonials | Affiliates | BUY NOW! ©2019 Self Development Network. All rights reserved.